Are you ready to take it to next level? Take on the best players in the city! Our Chinook youth members go through extensive training where they learn the advanced components of the game. Teams compete in the Calgary Minor Soccer Association (CMSA) and play against other clubs in Calgary. The youth program is designed for players between the ages of 7 and 19 where player development and competitive play is offered. 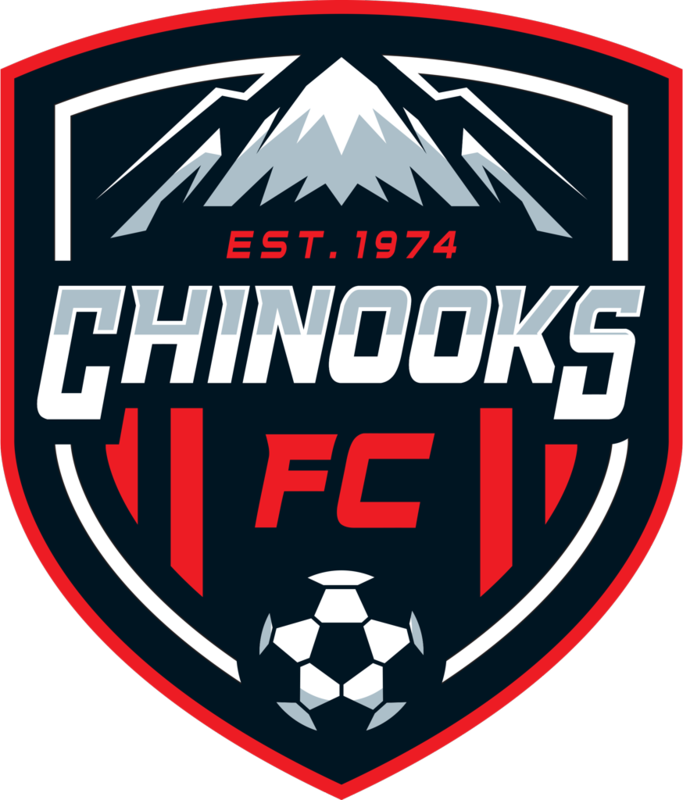 ©2019 Calgary Chinooks Soccer Club / SportsEngine. All Rights Reserved.